The way we watch television and film at home has changed massively over the past decade and the art of Boxsetting has gone from the niche past time of die hard videophiles to a standard weekend activity often shared with family and friends and debated voraciously on social media. "Oh you watched a whole 14 hour series this weekend? Brilliant, lets analyse every detail!" 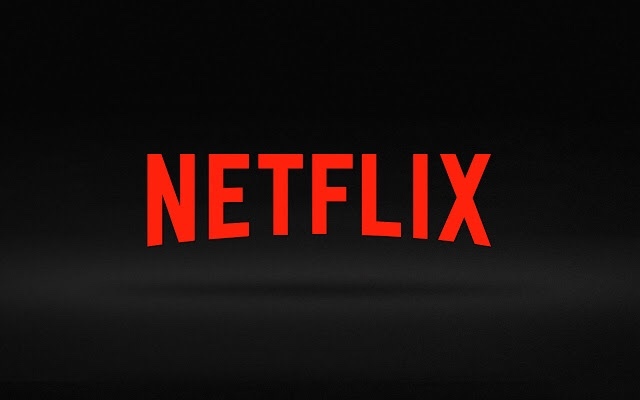 The joy of having a lot of down time at the minute is the ability to unashamedly dive in to the depths of Netflix and binge to my hearts content. So here's a bit of a bumper post on what I've been watching and what I've been loving. I will be updating you all with more in the future and if you have any suggestions they are greatly welcomed! Getting this one out of the way early. Yes I've watched it. Yes I'm completely frustrated and addicted to it. Yes I'm pretty sure I could litigate the case 100 times better than Steven Avery's many lawyers. Yes you should absolutely watch it if you haven't already! For years I "acquired" PLL by unsavoury means and it was my guilty pleasure. I was extremely happy when Netflix decided to show new episodes in line with their American broadcast dates. The show is ridiculous and jumps the shark more often than the actresses change outfits but it's so addictive! I want to be Emily and dress like Aria. More of this please. A look in to the world's top Chef's and their personal telling of how they design their menu and their concepts. The food is often drool worthy and sometimes completely baffling. You might start looking up flights at the end of each episode. Very similar to Chef's Table except this is narrated by Anthony Bourdain who is one of my favourite TV chefs. They also spend a lot of time in Japan talking about Japanese cuisine so of course I absolutely love it. Orange is the new pink and Pepsi Max is the new Diet Coke. Du Jour means friendship and this movie is amazing. Always cheers me up! I was late to the Luther game despite loving Idris Elba for years. It's awesomely dark. Clever, self deprecating, and slightly uncomfortable at times. The themes in this film could translate to many situations when dealing with privilege and the lack of it. Idris Elba again. It's ridiculous he didn't get an Oscar nomination for this. Absolutely shocking. Not an easy film to watch but one that will leave you wanting to go out in to the world and change it. Because it's freakin Buffy! I watch this at least once a year and will continue to do so for a long time. Joss Whedon is my ruler. When you realise that the scrawny kid from channel 4's Queer As Folk is that big hulking baste of a man you will understand the miracles of puberty. This show is relentlessly brutal. It's brilliant. And the HILARIOUS Belfast accents in series 3 are something to behold. 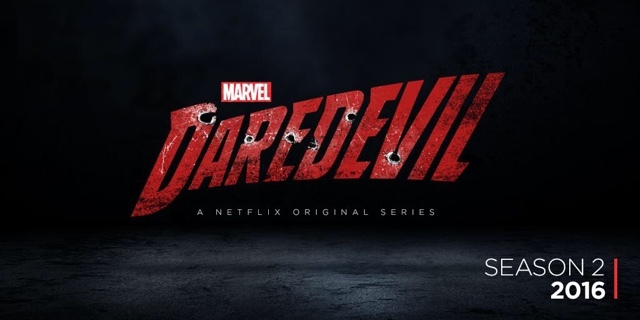 Daredevil is a brutally violent action series whilst Jessica Jones is more psychological but equally brutal. Both series are part of Marvel's Hell's Kitchen deal with Netflix and I cannot wait for the rest. Series two of Daredevil looks amazing. Racheal Leigh Cook has been wasted since the early 2000s! she definitely needs good comeback. I'm currently binge watching The Walking Dead (via Sky). I'm currently on Series 5 and only started watching a week ago!! I think I made it to series 3 of The Walking Dead before I gave up. I will definitely revisit it at some point though.